The PROFI CS is HOBART's smallest rack-type dishwasher and stands for top quality and absolute reliability. 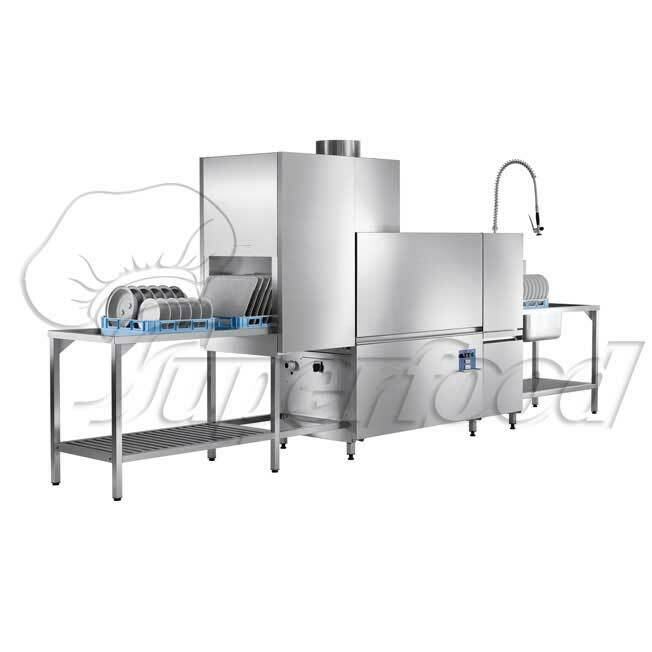 If the capacity of a hood-type dishwasher is not sufficient to meet your needs, the PROFI CS is the perfect solution. By using the optional heat recovery, you can save up to 7 kWh in energy. 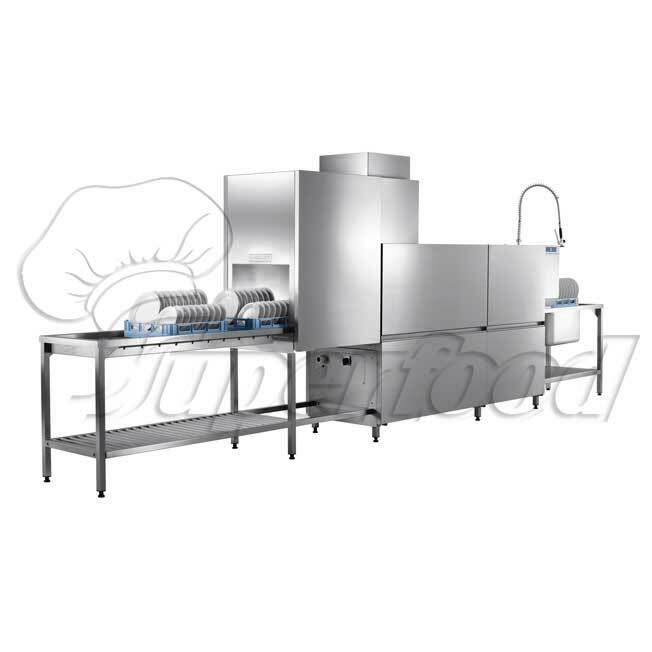 Under continuous high capacity conditions in hotels, restaurants, nursing homes,canteens and motorway service areas, ware washing equipment must meet the most stringent requirements in terms of quality and reliability. With its energy management system EFFICIENT and its highly effective heat recovery systems, HOBART sets new economical standards in rack-type dishwashers, while also protecting the environment by reducing consumption levels. With its perfectly hygienic wash result and practical use features, the PROFI CN stands for quality – made by HOBART.